Welcome to our new Non Fresh Produce Buyer! Welcome to our new Non Fresh Produce Buyer, Andrew Scott! 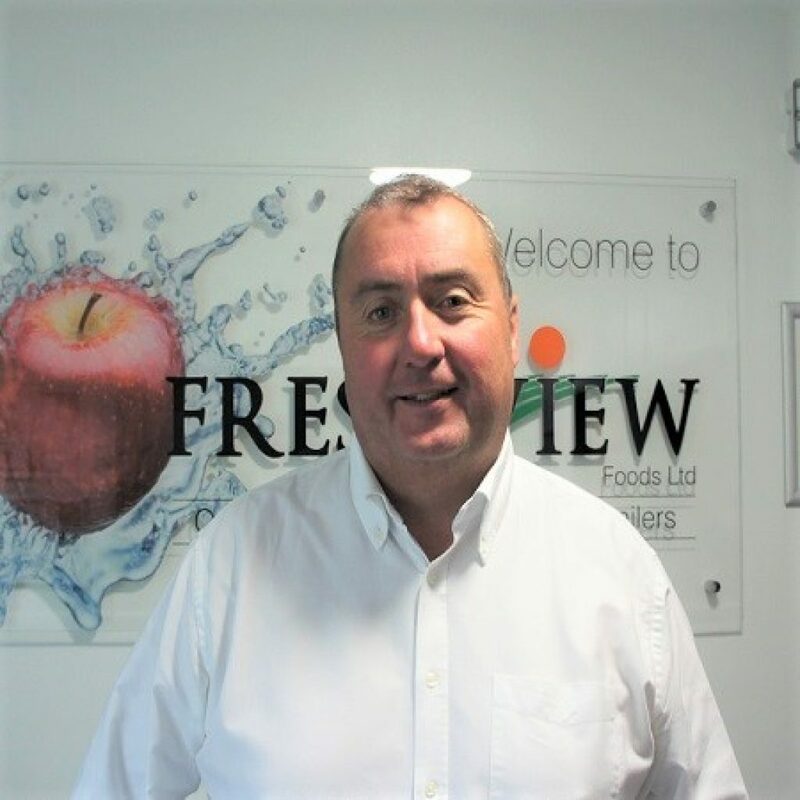 Andrew has worked in the food service industry for the last 15 years as a buyer/category manager, specialising in dairy, charcuterie and dry goods products. He likes the daily challenges that come from supplying products that are ‘unusual’ and difficult to source, and he’s keen to source the best deal available and ‘haggle’ with suppliers! Andrew is a real foodie who likes to keep up with trends and new menu ideas whilst working with customers and the NPD teams. His hobbies include F1, football and collecting good red wines!